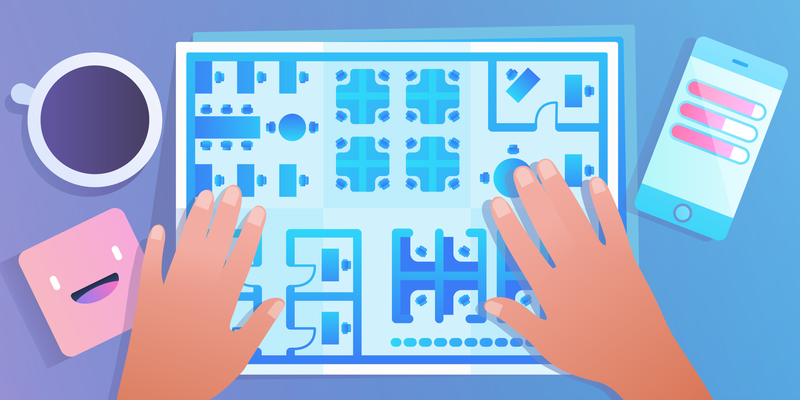 In 2011, Justin Gallagher and Bobby Grace co-wrote a web application prototype that provided a visual perspective of what people were working on. 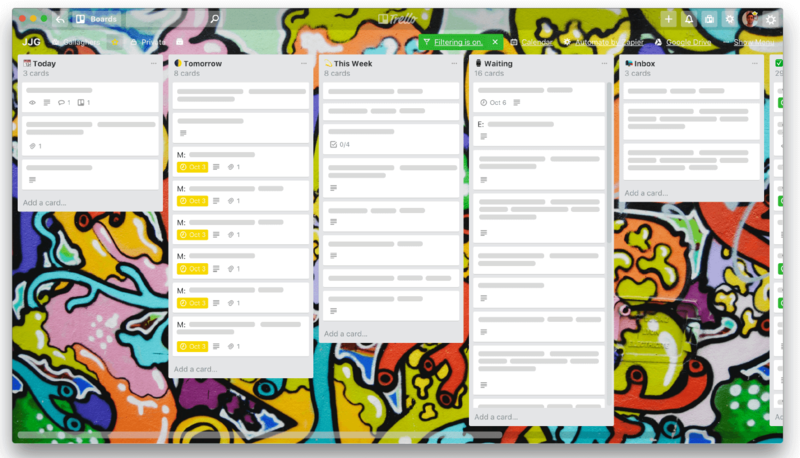 That application became Trello. Here is Justin's story of how he uses it today. If you're like me, you have a ton of stuff to do at work and at home. 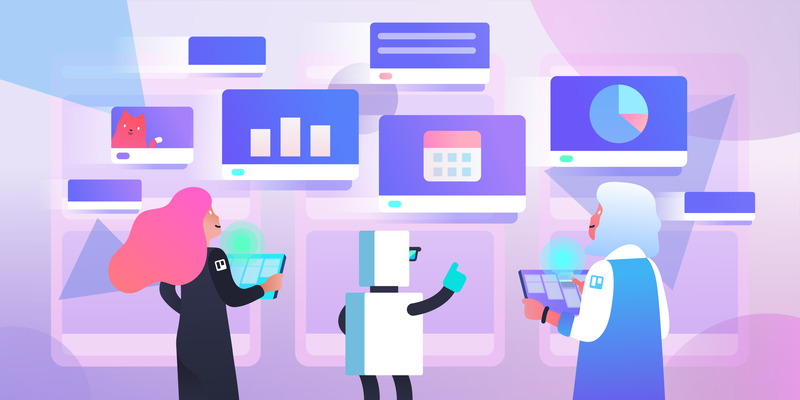 And, what's worse, all these tasks, appointments, projects, and things to remember are saved and stored across a bunch of apps and services—email, calendars, chat, browser tabs, Trello boards, notes, reminders, and more. Gotten distracted replying to email or chat instead of working on a high impact project. Finally sat down to work on that high impact project, only to realize that I had a meeting starting in 10 minutes. Gotten home at the end of the day without remembering to make a dentist appointment, or text the contractor, or call a family member to wish them a happy birthday. 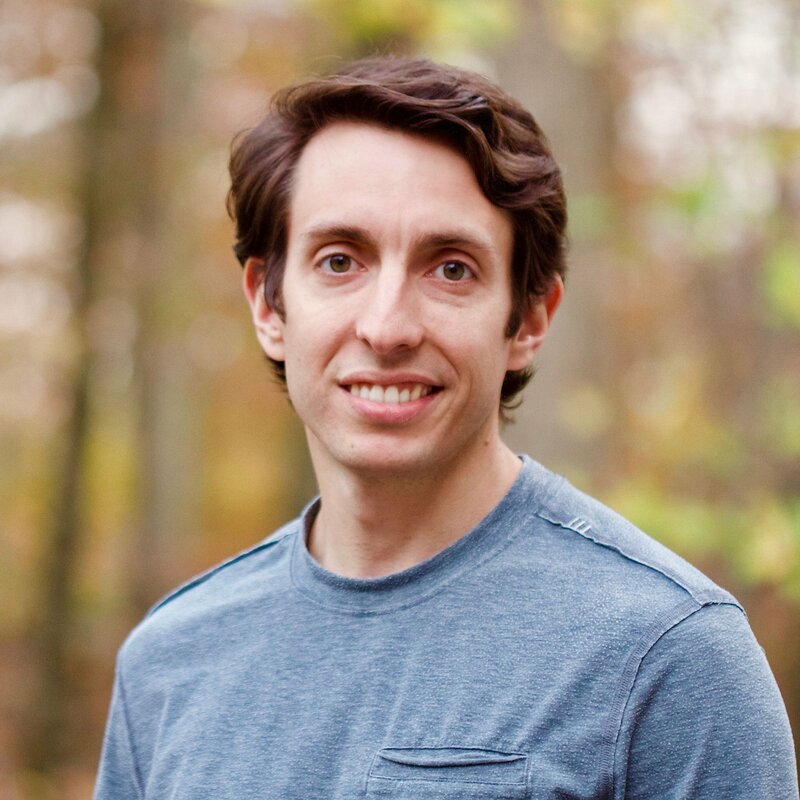 After reading Work Clean: The life-changing power of mise-en-place to organize your life, work, and mind, I realized that I had to get everything in one place to make the best use of my time and ensure important things weren't slipping through the cracks. If you haven’t read the book, mise-en-place is a French phrase used by chefs that (very) roughly means “everything in its place.” The book goes into tons of detail and has a bunch of stories to help explain the principles, but I’ll try to give a quick summary here. The gist of mise-en-place is that before cooking begins, all ingredients are prepared (cleaned, cut, peeled, grated, measured, etc.) and equipment (pots, pans, spoons, knives, etc.) is set out. This enables chefs to identify missing ingredients or equipment early, start complex preparations at the appropriate time so they don’t delay the meal, and group ingredients and equipment that will be used together so preparations happen more efficiently and with less mess. It goes beyond this, too. Some people talk about it as a state of mind, or way of life. Anyway, I'm out of my depth here, but the book goes into how to apply these same principles inside and outside the kitchen.  I was convinced that if I could see my meetings, projects, ideas, and tasks all together, I’d be able to better plan out my days. 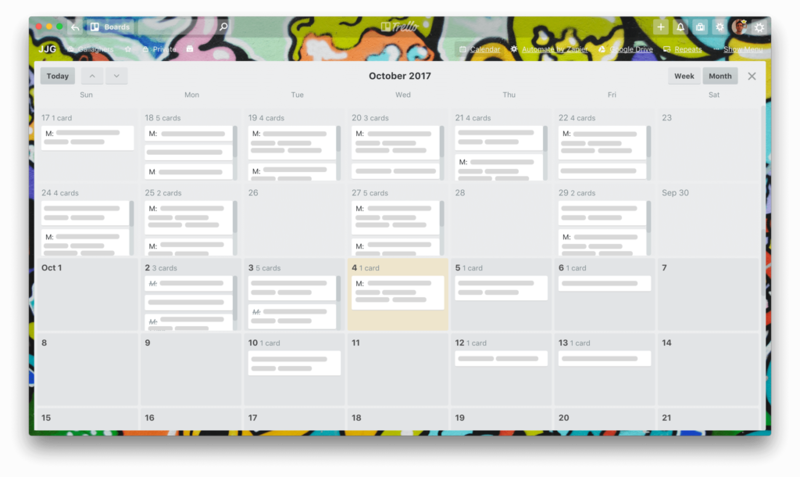 I’m a bit biased here, but the visual and spatial aspects of Trello’s boards, lists, and cards seemed like the perfect solution to me. I live in the woods north of NYC and I take the train into the city most days. I spend 10 - 15 minutes each morning planning out the day ahead in the Today list. I move cards over from Tomorrow, Soon, Waiting, and Inbox. First I’ll take each card that represents a meeting and put them in order—earliest to latest. They’re easy to identify and sort because the card name is prefixed with “M: “ and there’s a due date that represents the meeting time. Next, I’ll look at the time I have outside of meetings and slot in projects based on how important they are and whether they’ll fit into the time available. Pretty obvious here. This list holds the stuff that won’t fit into today, but still should happen soon. Cards representing calendar events automatically pop into this list 24 ahead of time, so I can start to see tomorrow take shape as today progresses. I’ll explain how that happens in a bit. They're not gonna happen today or tomorrow, but I’d like to get to the cards in this list by the end of the week. As the week progresses, this list should get shorter and shorter. If it’s not, I ask myself if I’m giving undue priority to stuff that pops up unexpectedly. Stuff that needs to happen eventually, but I haven’t scheduled yet. This is where cards go before I’ve had a chance to slot them into the other lists. Many of the cards in this list are automatically generated from email and chat. This is my trophy room. All the stuff that’s been completed, looked at, or remembered. I like to keep the board filtered for “*” so counts are displayed at the top of each list. It feels good to see that hundreds or even thousands of things have gotten done. Periodically, I archive all the cards in the Done list just to reset the counter—usually after I get passed 1,000 cards in Done. The References list is not part of the workflow like the rest of the lists. Instead, this is my place to keep inspiration and things to remember. My main objective was to have a single place to look to figure out what I should do next. To make this work, I had to get everything onto the board. I’m funneling in upcoming meetings, emails that need to be read or replied to, projects, phone calls to make, random ideas, documents to review, and everything else that I need to keep track of or remember. It would be annoying and time consuming to manually create cards for all of those things, and I knew I wouldn’t be disciplined enough to do it (at least I admit it...). 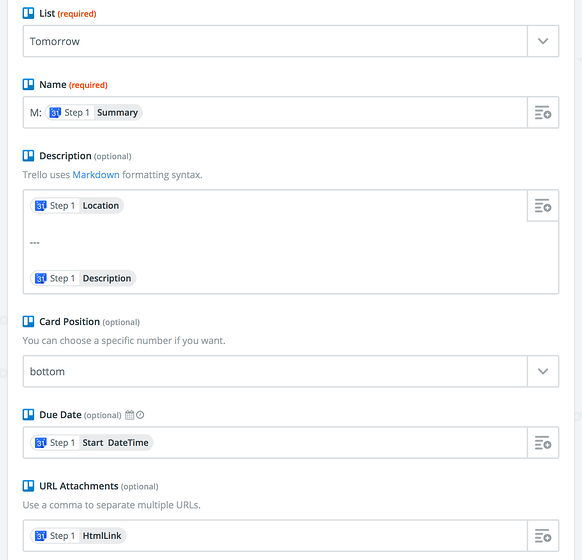 To keep myself on track, I wanted to automate as much of the data import as possible. 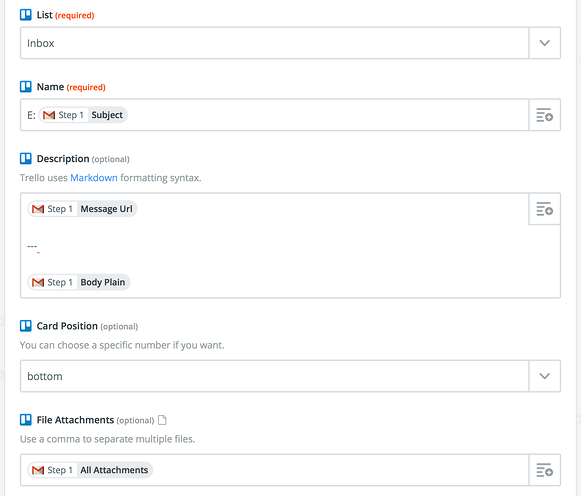 Zapier is a service that makes it super simple to connect apps and automate workflows. 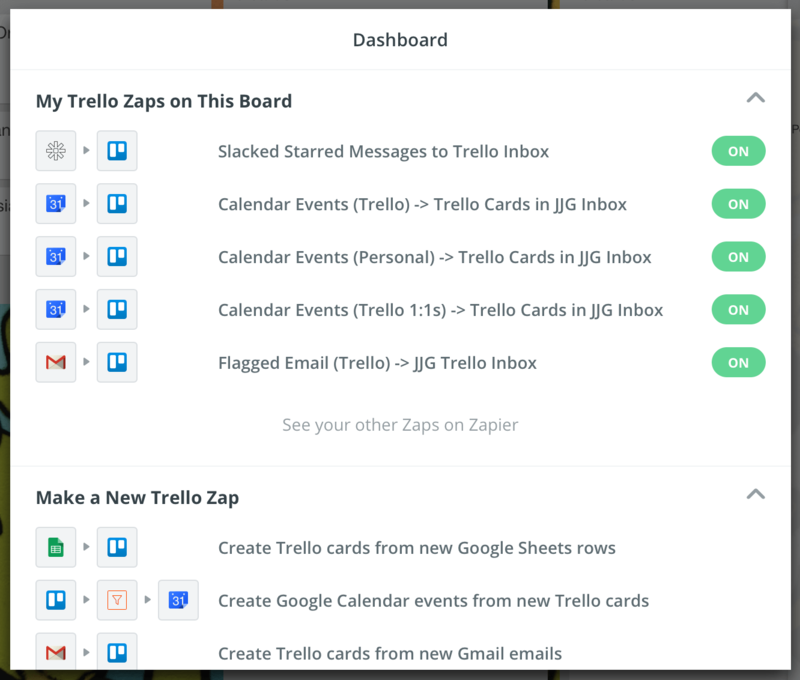 I’ve used it in the past to automate a few little processes, and especially given that there’s a Zapier Power-Up in Trello, I figured it’d be a big help here. 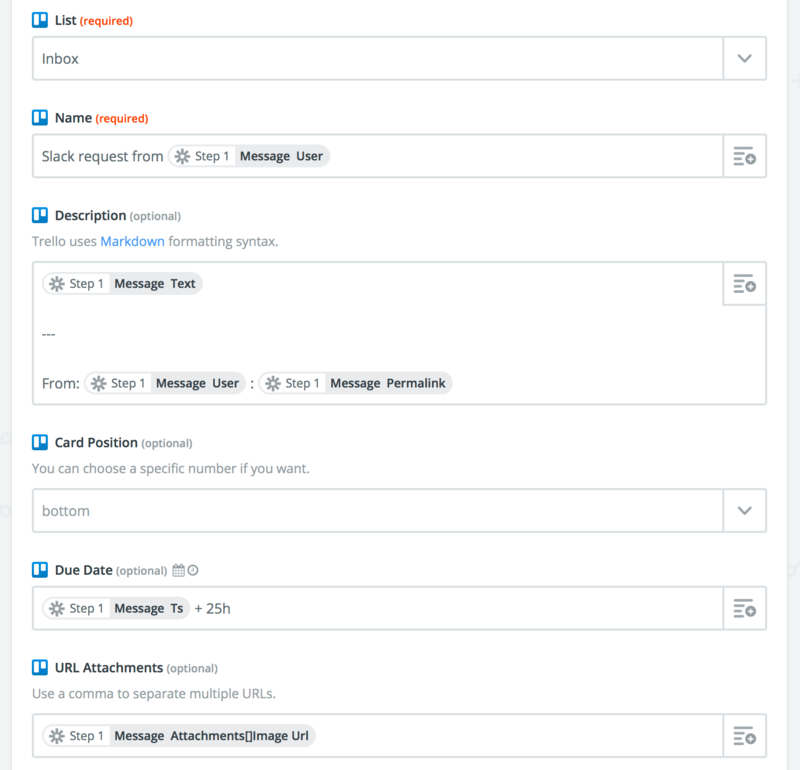 I have “Zaps” setup to import emails, calendar events, and chat messages. Alright, so a little aside here... I have a particular way that I like to manage my email. It works really well for me, so I’ll describe it in a second in case you want to try it too. But, you may have a different system that works for you. You should be able to pretty easily customize this Zap to fit your way of dealing with email. I mostly access email via apps. I have Airmail 3 on my MacBook Pro and I just use plain old Mail on iOS. At times I’ll use the Gmail web app if I’m on a different computer for some reason. I’ve setup all the apps basically the same way. First off, for apps that support a unified inbox, I always use it. This enables me to review all of my email accounts at once (2 work accounts and 2 personal accounts). Next I have a section of unread messages. Each time I check email (which I try not to do too, too often throughout the day), I’ll quickly triage the unread messages (again, I’m using the unified inbox, so this is across all accounts). I have no interest in tagging, labeling, filing, or sorting my email in any way. 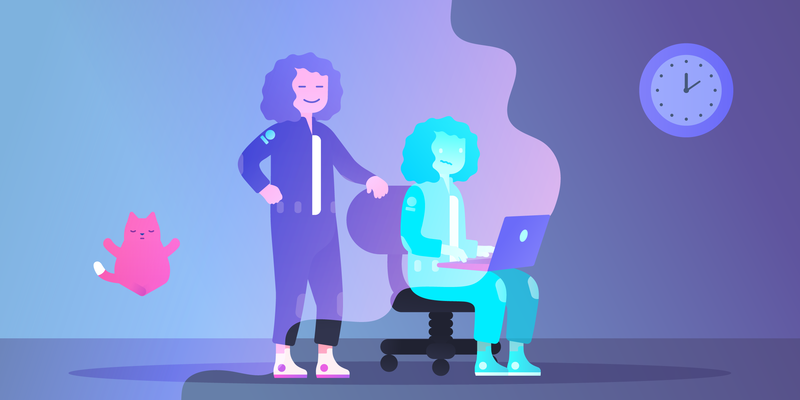 As I triage, I prefer to set aside the messages that need more than 30 seconds of attention, and then get to them at the time that makes sense (which is usually not immediately). If I get marketing stuff I don’t want, I’ll unsubscribe or send to spam. I'll quickly reply to messages that require only a simple response. Anything that needs more than 30 seconds of attention, I star (sometimes called flag) for later. After this, I have a section for starred messages. Again, these are messages that need attention of some kind. They may be long emails that I need to read in depth, they may have attachments I need to review, or they may just require a considered response. I try to keep myself to 10 or fewer starred messages. Occasionally I’ll get up to about 25 starred messages. This tends to happen if I’m super busy with other important projects, or I’ve just gotten back from vacation. When this happens, I’ll set aside a block of time specifically to deal with email. Finally, I have a section of all the emails that have been marked as read. I pretty much never look at these. I don’t bother archiving them. Instead, I just keep the section collapsed. I find that I seldom need to refer back to emails that I’ve already dealt with. On the few occasions that I do need to pull up an old message, search works just fine. 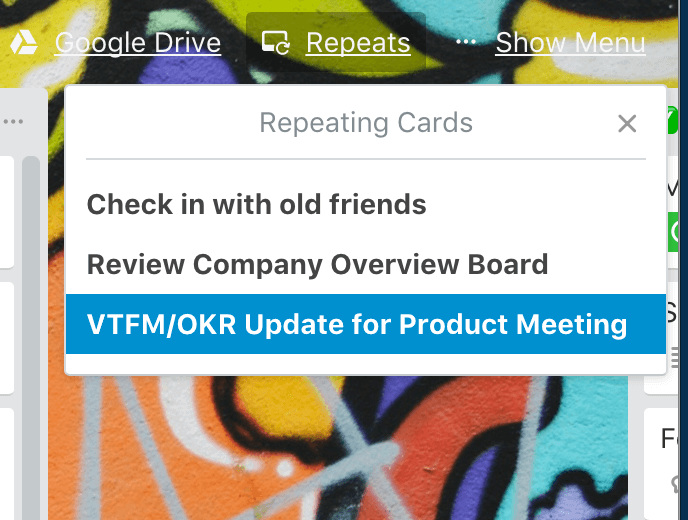 I hadn’t thought of meetings as tasks on my to-do list until switching to this system — and that was a mistake. Without a holistic picture of everything I needed to do, and especially the things I needed to do at specific times, it was very difficult to be efficient with my time. To deal with meetings, I again turned to Zapier. I setup Zaps to create cards in the Tomorrow list for all calendar events 24 hours before they happened. This results in cards for meetings, 1:1s, etc. To make meeting cards easy to identify I'm prefixing the card title with "M: ". Here’s a screenshot of the Zap so you can see how I’m pulling in the event name, location, description, start time, and a link to the video call if provided. I had this one working back when we were using Slack at Trello. I found that people were pinging me with questions or ideas, and I’d get the message at a time when I couldn’t respond. Maybe I was in a conversation with someone, or on the go. Unfortunately, the messages were immediately marked as read, and too often I’d forget to get back to people. Luckily, you can star messages in Slack, and I hooked into that feature to create cards in my Inbox list. I'm looking forward to replicating this in Stride when that becomes possible. 3D Touching the Trello app on iOS pops up an option to create a new card. 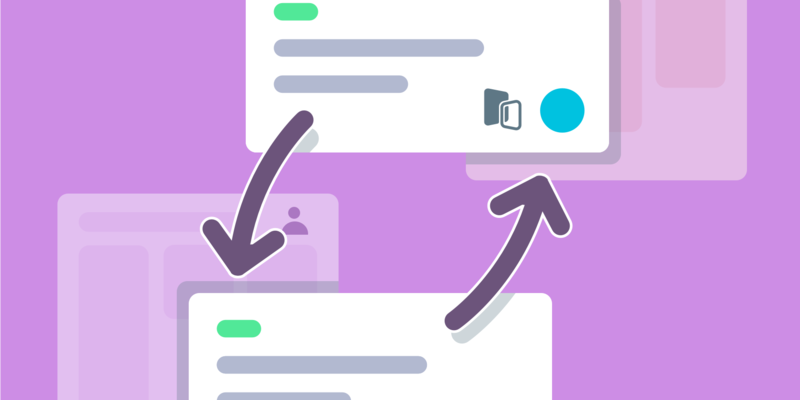 The card create view remembers the last board and list used, so it’s an easy way to add cards to the Inbox list. It even works while I’m offline! If I want to create a card without typing, I use Siri. I have this rigged up with IFTTT instead of Zapier this time because IFTTT makes it easier to hook into SMS. Once setup, I add the phone number assigned to me by IFTTT to a contact named “Trello” on my phone. 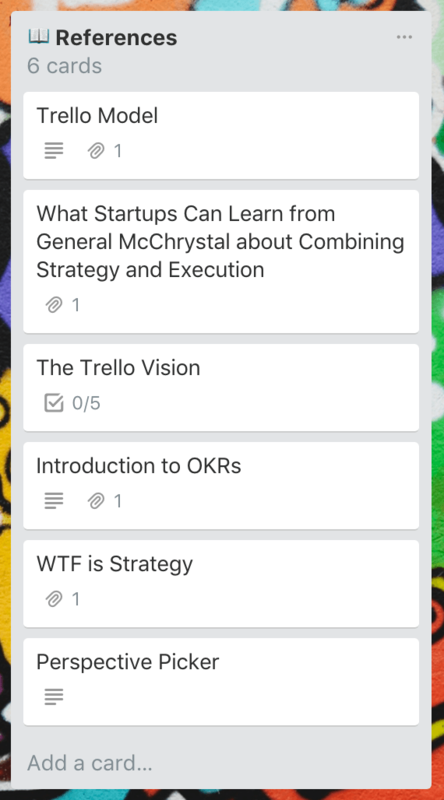 Now I can say “Hey Siri text Trello…” and it will add a card to the Inbox list on my board. Very handy! I’m using 7 (!) Power-Ups on my board: Automation by Zapier, Calendar, Card Repeater, Card Snooze, Dropbox, Google Drive, and Package Tracker. Sometimes, as the week goes on, it becomes clear that certain cards in the This Week list just aren’t going to be addressed. When that happens I’ll often use the Card Snooze Power-Up to snooze them until next week. The calendar view is very nice for getting a sense for how things are looking across a week and into next week. I don’t use due dates a ton on non-meeting cards, so most of the cards that show up on the calendar are for meetings. Still, I find it useful to see how full or empty my days are looking this way. 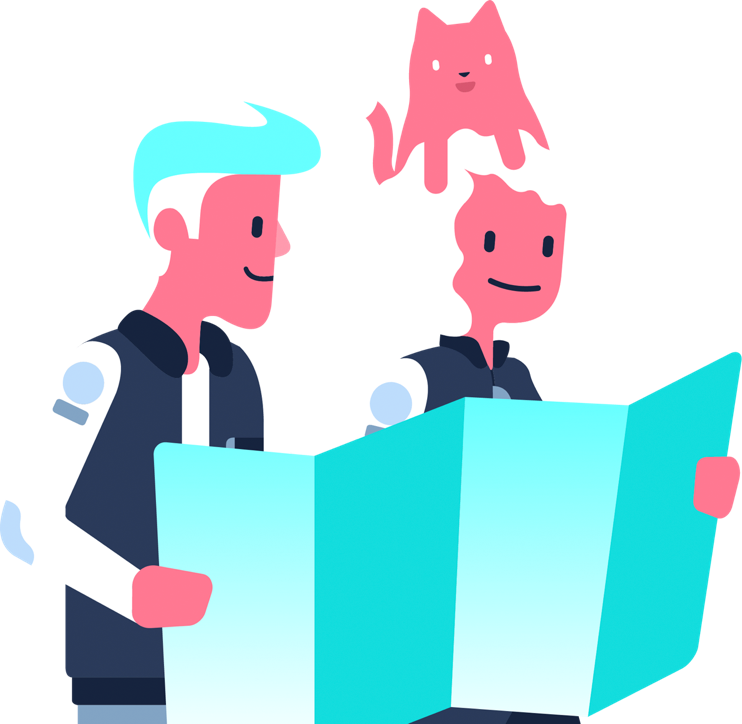 Due dates can be changed by dragging cards between cells too, though it’s important to note that it won’t change the event date in your calendar app. This ended up being longer than I expected. It may sound complicated, but once in place there's really not much to think about other than checking the board. Overall, this system has been super helpful for me. If anyone decides to try it out, does something similar, or has a way better system, I’d love to hear about it!